They started dating shortly after that night. Mary and Ben loved exploring the city of Chicago together, trying their best to work hard and play hard too! Then they decided to move to south to Nashville TN together for their next big adventure. Mary said yes when Ben popped the question at the Brookfield Zoo during the Christmas Zoo Lights. They are excited to start their married journey together! 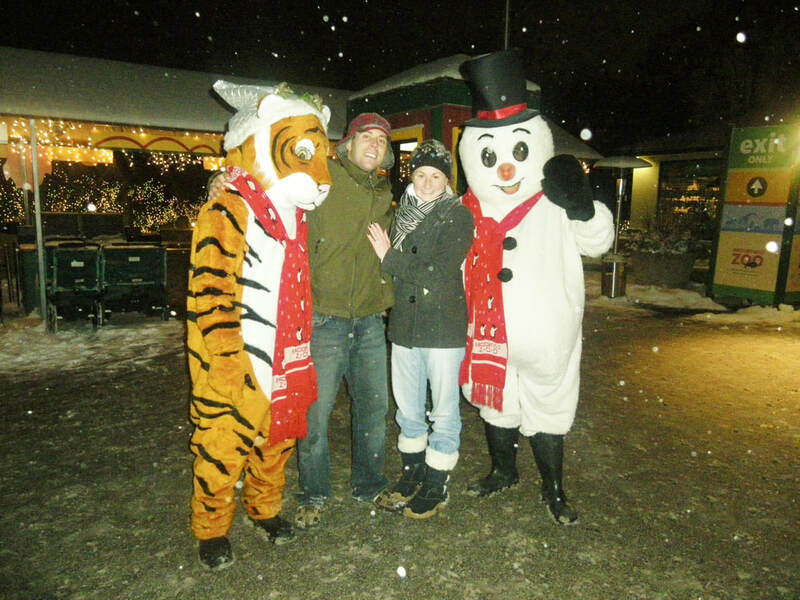 The night Mary & Ben got engaged at the Brookfield Zoo Lights!